A spread from a recruiting tool for Enova. Another spread from the recruiting tool. A spread from a Nutrilite sales tool developed for Amway Independent Business Owners. A concept for the launch of a new product from Nutrilite. Copy developed for a local designer's site. A Chicago designer's About page. An "about" page for an online lender. 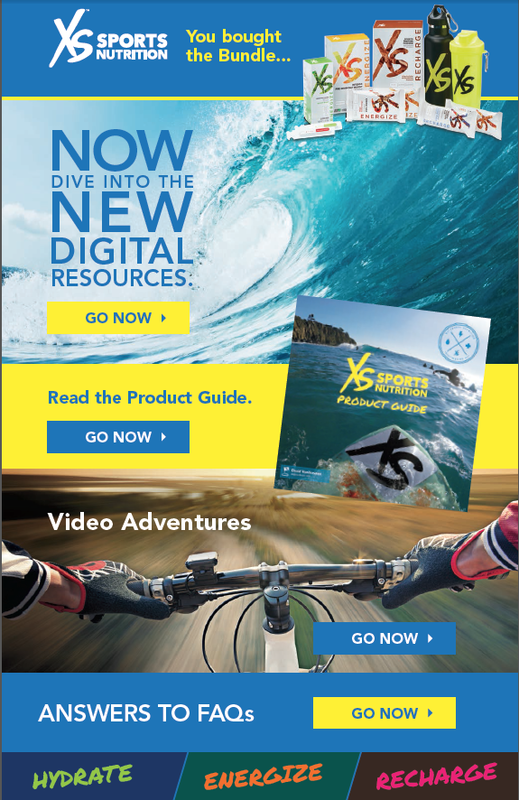 A product brochure for XS™ Sports Nutrition. A targeted email sent to XS™ Sports Nutrition sellers.